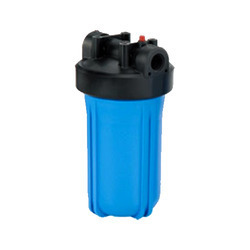 We are recognized as the leading trader, distributor and supplier of the high quality range of Industrial Filters. Based on the latest demands of the market, the product can be developed on basis of the prototype or drawings provided by our esteemed clients. It is used in several industrial applications to filter the products that are related to petrol and chemical. These industrial filters are highly precise and made in accordance with the technical details furnished by the client.